Santa Monica, California. The location of many of your favorite surf films. 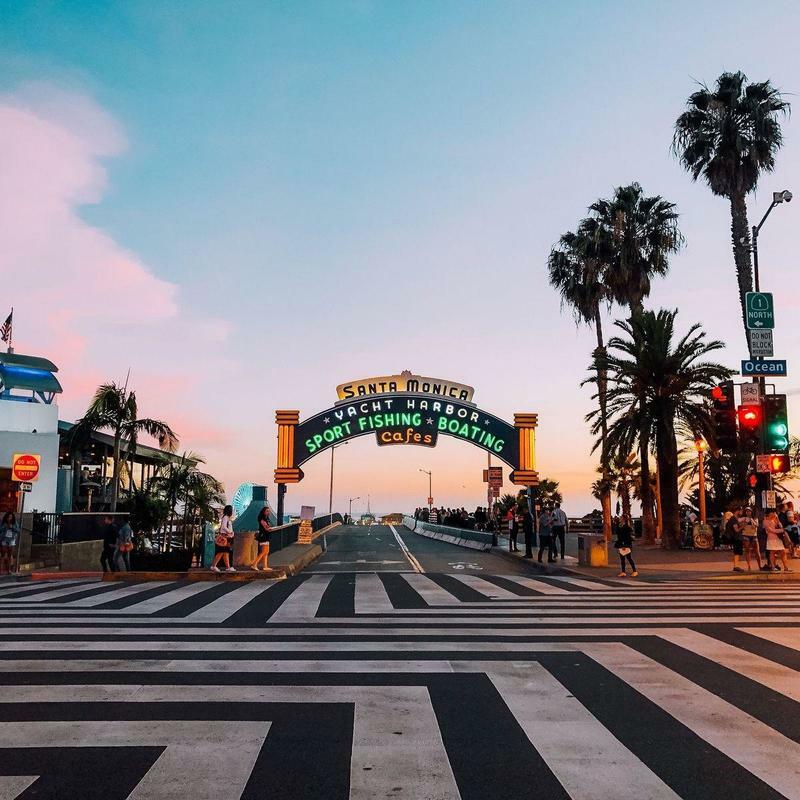 Home to one of the most ‘grammable beaches along the Pacific and one of the most iconic piers in the world. But Santa Monica is more than just one pier. It’s a whole network of beachy streets studded with tall palm trees. Charter a bus for a day in the San Antonio Mountains or leave SoCal all together on a road trip with all your friends. Wedding shuttle service, tournament transportation, airport pickup at LAX… Santa Monica charter buses are available for all kinds of trips. 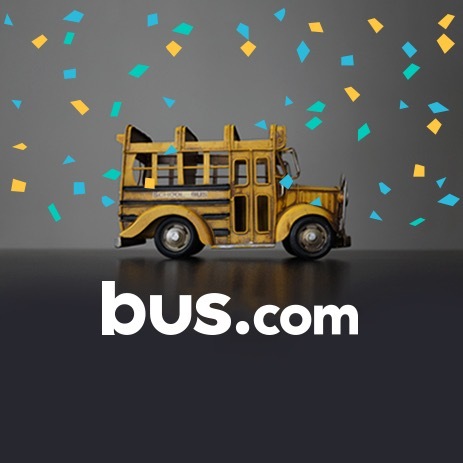 Bus.com makes it easy – simply request a charter bus quote to get started. What determines the price of a Santa Monica charter bus rental? When we calculate the cost of a bus rental we consider the time of year, the total mileage, the date of departure, the availability of buses in California, and the driver's time. 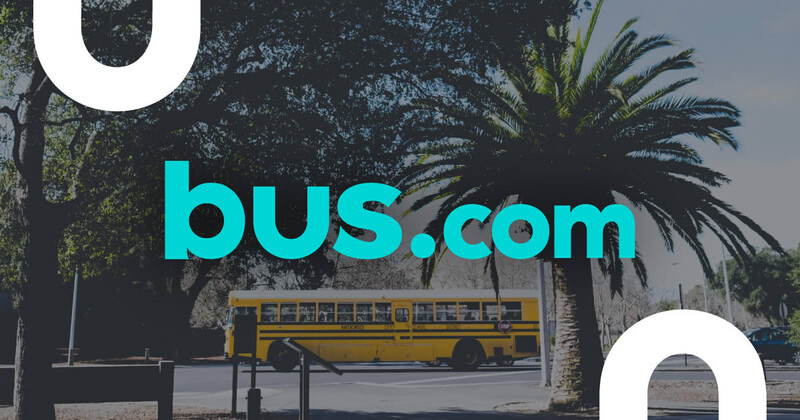 To make sure you're getting the best possible price when you book through Bus.com, we've secured preferred pricing from our partnering bus companies. Where do you get your Santa Monica buses from? Our network of vetted bus operators is spread out across North America. Depending on your needs, we'll select the bus operator closest to you who can best service your trip. How do I rent a bus in Santa Monica with a driver? Don't worry about hiring a driver. He or she is included in your charter bus rental. We factor his or her time, tip, and hotel into the quotes so that you can budget your trip with all the information. What kind of bus rentals can I book in Santa Monica? Whether you're heading out on a multi-city adventure or chartering a bus to take you to a local event, there's a bus to match your trip. In Santa Monica, you can charter a school bus, coach bus, minibus, or mini coach bus. How soon do I have to book my charter bus rental in Santa Monica? It is advisable to book your bus using our Book Now, Pay Later policy to avoid the price suring that occurs if you procrastinate. This policy lets you rent now, and pay only 21 days before departure. Getting to Santa Monica from nearby cities. We run many bus trips to Santa Monica from cities near and far! Here are some starting hourly rates for coach bus rentals and school bus rentals for each trip. For a more accurate pricing for your bus rental in Santa Monica, you can charter a bus through our instant quoting tool.